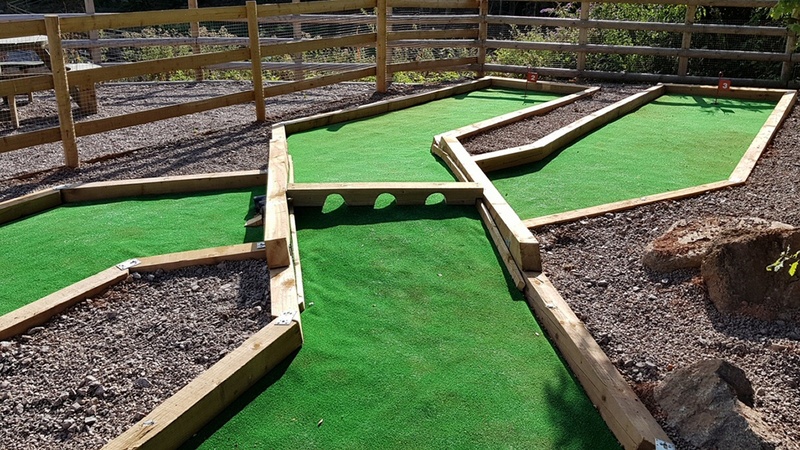 Crazy Golf Holes 2 and 3: Over or under? 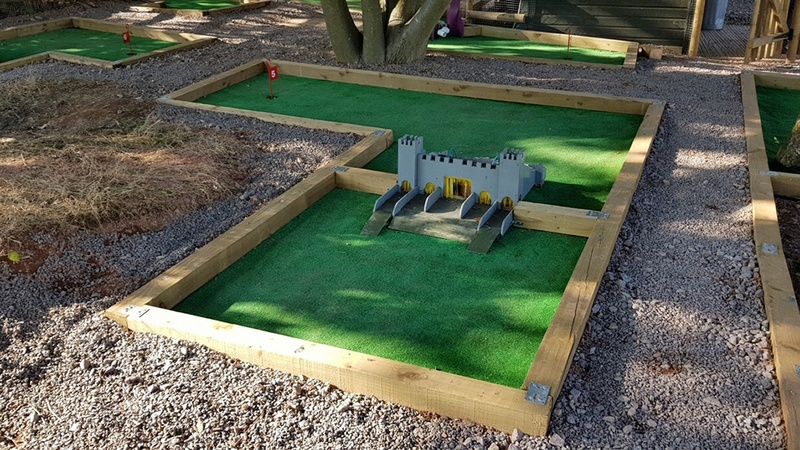 New for autumn 2018 is our amazing Crazy Golf course! 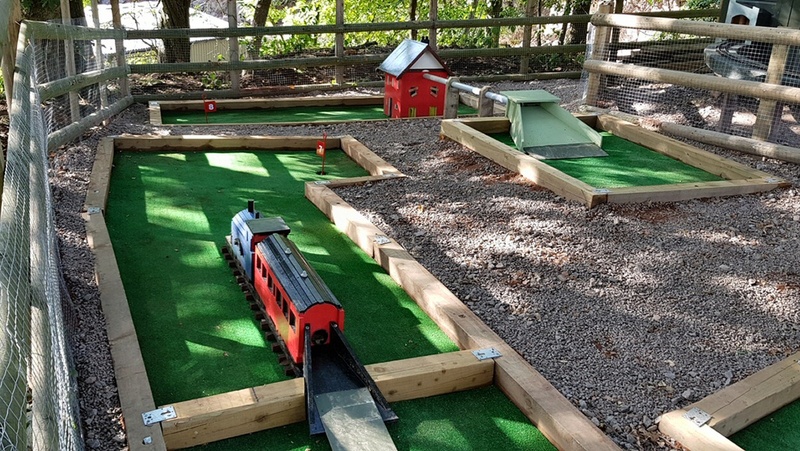 An attraction that all the family can enjoy. We have made space in our high level viewing area for this fantastic and imaginative course. 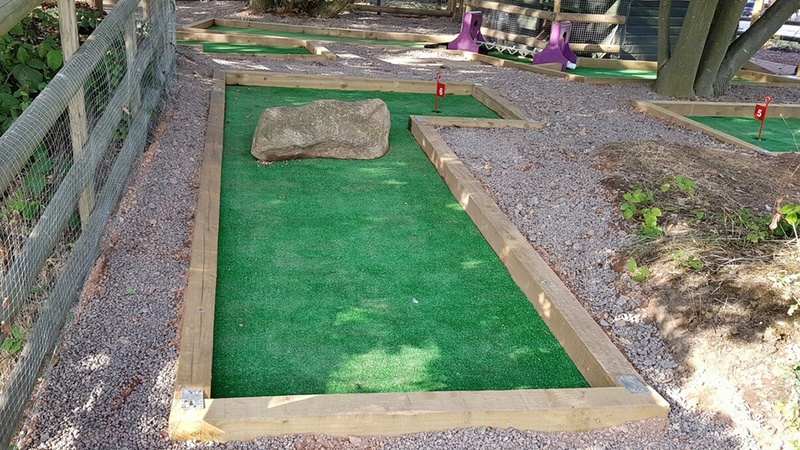 Golf balls and clubs, of different sizes, are available from Granite’s Shack, so everyone can have a go! The cost? 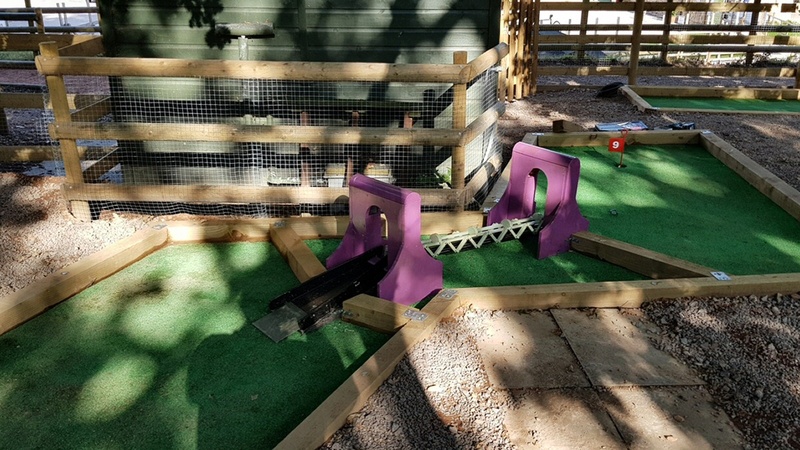 Just £2 for adults and older children (taller than 1.3m) and £1.50 for younger children (shorter than 1.3m). Children must be accompanied by an adult. There is a £1 refundable ball deposit. 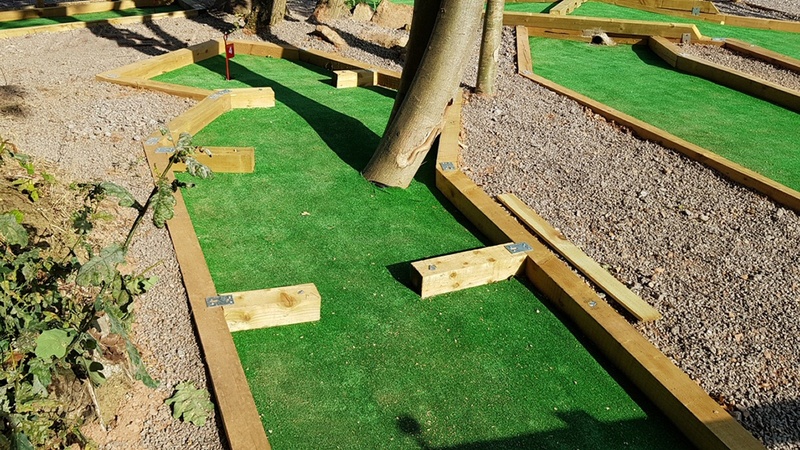 The Crazy Golf course will be open at weekends from 10:15am to 4:00pm until the end of October, weather permitting. 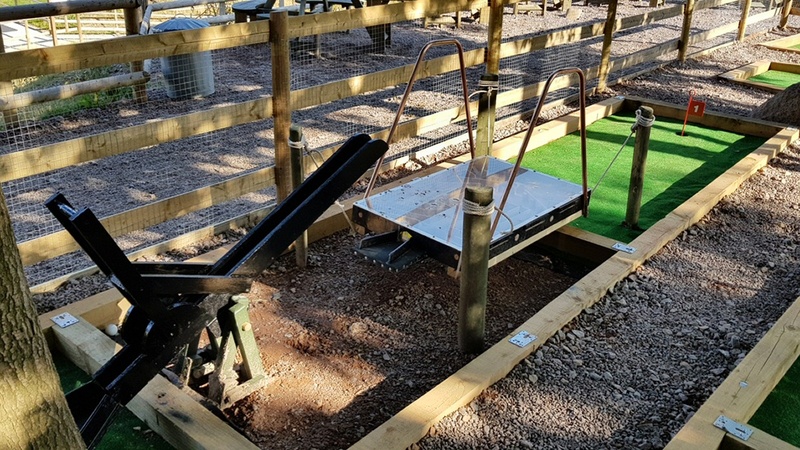 After you’ve had a go on the Crazy Golf course, you’ll be ready for an ice cream or pancake from Granite’s Shack!